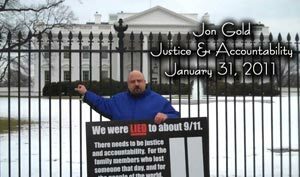 Media Roots interviews Jon Gold about the most pressing and factual points of interest that continue to motivate those who pursue the truth about the 9/11 attacks. 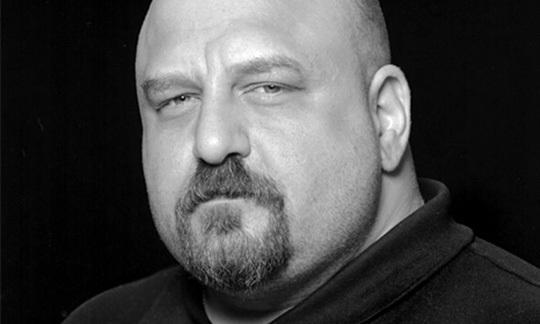 With a strict focus on documentary evidence and the historical record, Jon Gold continues to make the case for 9/11 truth without reference to more controversial speculation. 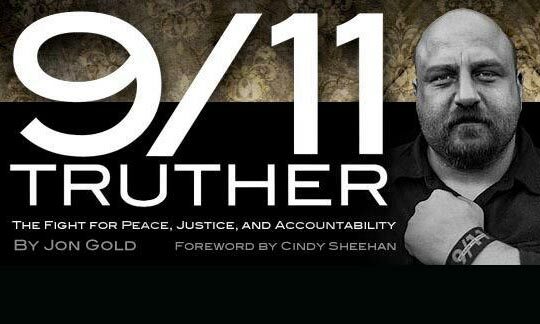 Longtime 9/11 activist and 9/11 Truth News contributor Jon Gold has released his autobiographical book 9/11 Truther: The Fight for Peace, Justice and Accountability. 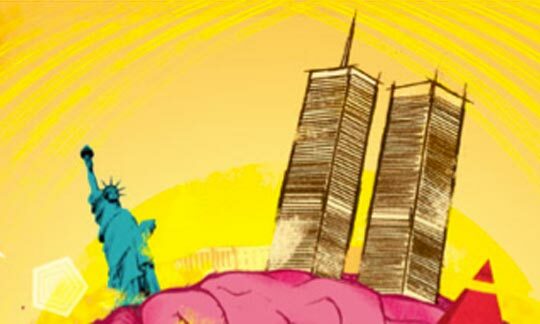 “9/11 Truther is the story of an everyday American who saw that something was wrong with what we were told about 9/11, and tried to do something about it.” The book features a foreword by peace activist Cindy Sheehan and is currently available on Amazon. For the last year or so, one of my “pet projects” has been to search the video archives of C-SPAN for statements made about different people, different events, and make short movies out of them. They cover a multitude of topics, including NORAD’s response, Ahmed Omar Saeed Sheikh, the Israeli Art Students, Saudi Arabia, and many others. Here is my C-SPAN Movie Collection, in the order they were created. Jon Gold is the kind of guy journalists like to call “a man without a country.” He believes his actual country has covered up the true nature of its biggest tragedy. And the people you’d think would be his people, the truthers, he wants nothing to do with. 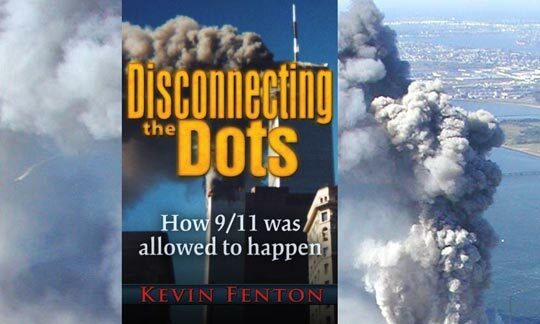 Kevin Fenton is the author of the new book, Disconnecting The Dots: How 9/11 Was Allowed To Happen. 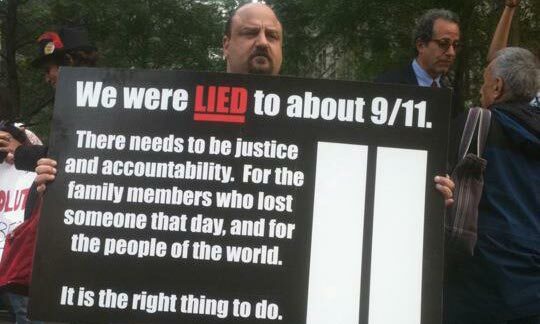 In this exclusive interview for 9/11 Truth News, Fenton talks about his work researching 9/11 and his thoughts on achieving accountability for the crimes of that day.